Postgraduate study at Curtin Sarawak is an opportunity for talented individuals to become experts in their field. 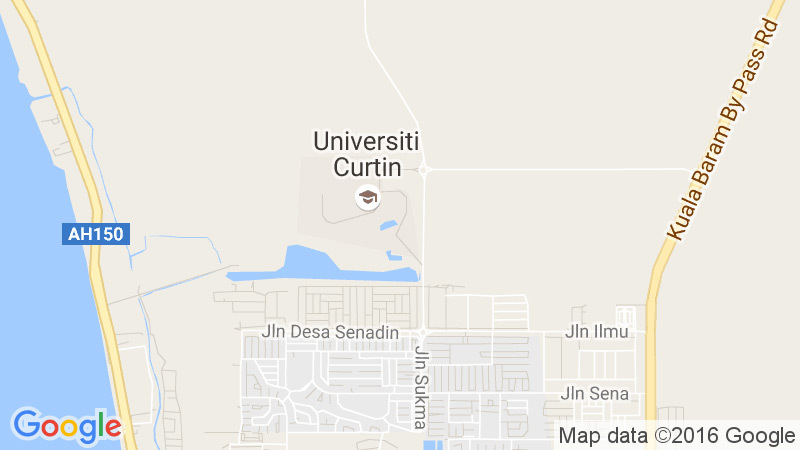 At Curtin Sarawak, you can choose to complete a range of postgraduate levels of study. Students eligible for postgraduate study are given several options in either research or coursework. Postgraduate studies is a growing area at Curtin Sarawak, providing students that have already completed a degree at undergraduate level with the opportunity to increase the knowledge they have already gained through further study and research. The progression of study through the levels of Curtin qualifications varies, depending on the entry requirements set by each Faculty. To find out the progression of postgraduate study for a particular programme, contact the Student Recruitment Department. A higher degree by research (HDR) is a program at Master’s or Doctoral level in which at least two-thirds of the study program involves research. Although some coursework may be required to be completed, a higher degree by research generally does not follow a structure of lectures, tutorials, assessment items and examinations. Instead, the main part of a research degree is in the form of a thesis written under the guidance of a supervisor and other thesis committee members. Different faculty may require some coursework units to be completed. Higher Degree by Research students form a close relationship with their supervisor and research projects can last several years. To apply for a higher degree by research – either at Master or Doctoral level – a proposed course of study will need to be approved by the Faculty Graduate Studies Committee. Undertaking a postgraduate degree enables you to build on your professional experience. It can help you keep up-to-date with industry development, or gain fresh skills and knowledge in exciting new areas.